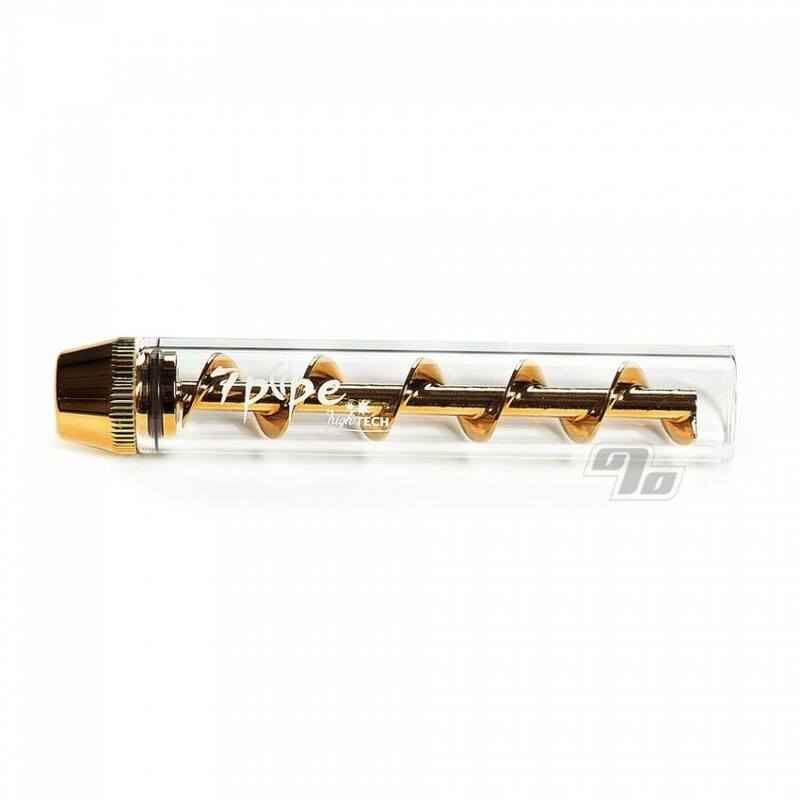 The Twisty Glass Blunt from 7Pipe is just so easy with none of the tobacco-flavored paper to cough up. 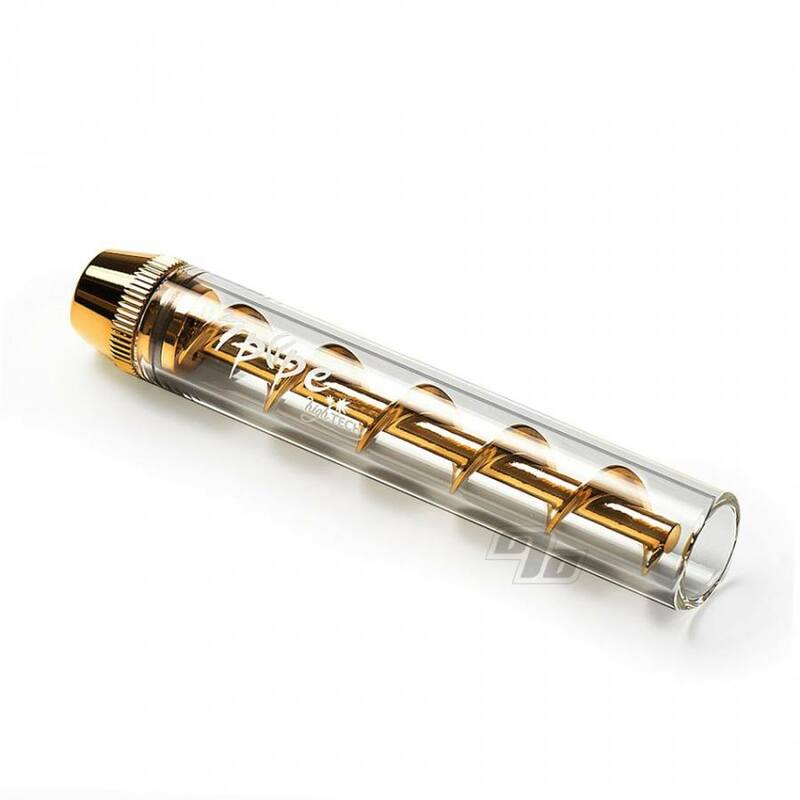 Pack up to 1.5 grams of just about anything in the glass tube and twist the screw counter-clockwise into it. After that all you need to do is light the end and puff, puff, pass. To ash your stylish glass blunt, simply twist the screw clockwise and the ash is pushed out the glass tube. 7Pipe has engineered the Twisty Glass Blunt to have a unique infini-cherry so you don't have to re light the piece before every pull. Each Twisty Glass Blunt is mated with a premium 2mm thick German-engineered Schott glass tube that's all ready to go when you are. The Twisty Glass Blunt is perfect for on the go, healthy blunt action. What's included in the (gift worthy) box? As always, when purchased from 1 Percent this Twisty Glass Blunt is guaranteed to be the real deal, genuine article from 7Pipe and not some cheap chinese knock off. Feels good, works good, clean easily. Smooth to smoke. I'd suggest watching a YouTube video or two to prepare for using. Enjoy! Easy to load and use. Nice.